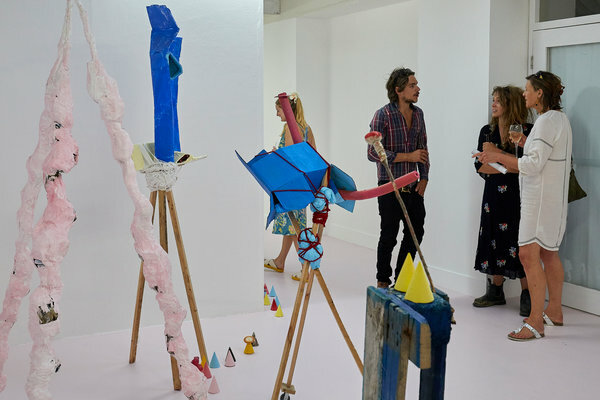 Eva Rothschild, a leading sculptor who has gained extensive international recognition for her work, was the winner of West Dean Tapestry Studio's first ever Tapestry Commission Open Call in September 2016. 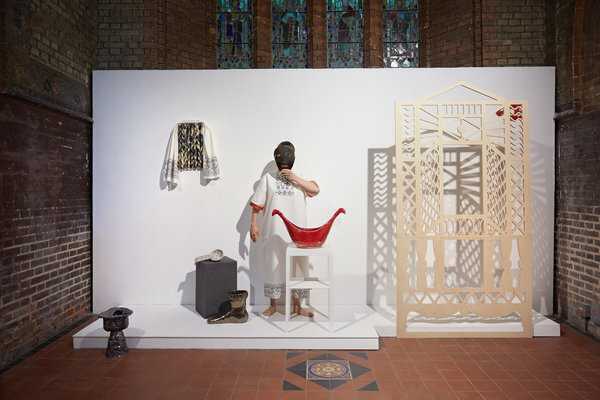 Eva will discuss her practice as well as her ambitions for the commission, whilst Studio Leader Philip Sanderson will give an insight into the creation of the tapestry and the challenges that emerged during the weaving process. The archaeological project at Downley was initiated to find the lost hunting lodge of the Earls of Arundel within the deer park. However, as well as finding Tudor structures and artefacts there is also a background scatter of earlier Medieval material and a host of Roman and Iron Age features and finds. 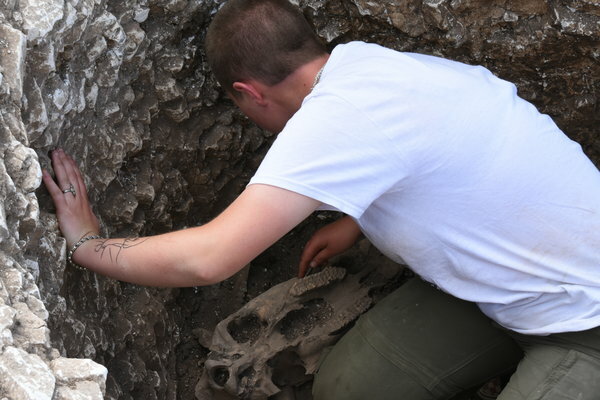 This lecture will bring the story up-to-date, just two weeks before the 2019 excavations begin. 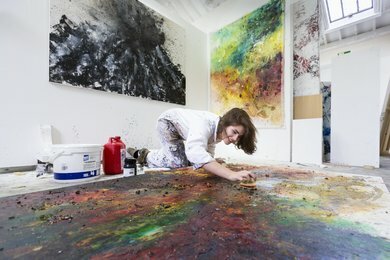 West Dean Tapestry Studio has an international reputation for working with leading contemporary arts and practitioners. 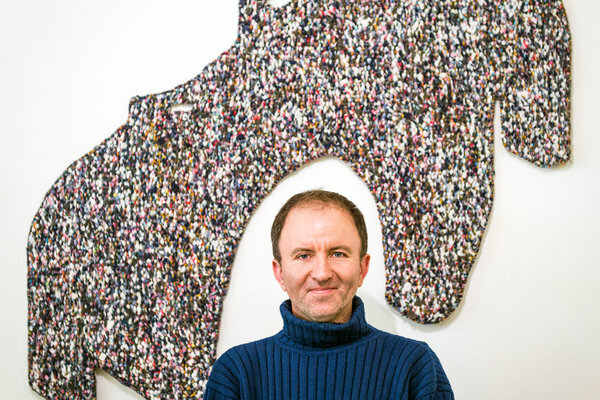 Known for its strong interpretive skills and artistic vision, the studio has an outstanding portfolio including major commissions from Biggs and Collings, Tracey Emin, Martin Creed and Henry Moore. 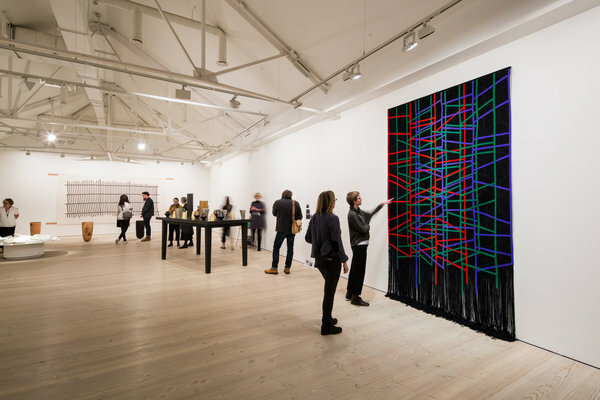 At the evening talk, the Studio Leader, Philip Sanderson, will talk about how the Tapestry Studio works with artists to translate their imagery into the medium of tapestry and discuss their recent project with Eva Rothschild. 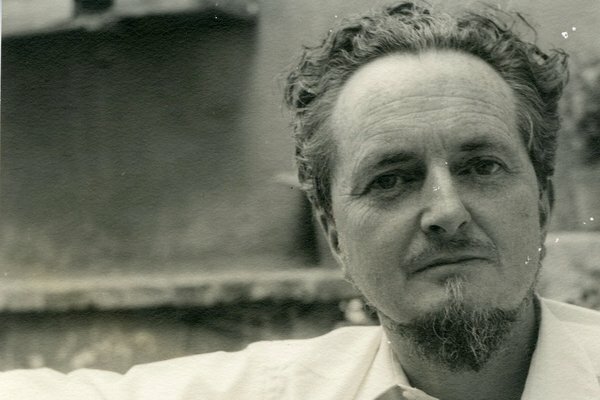 Arising from the current cataloguing project, this illustrated talk will focus on some of the outstanding material in the Edward James Archive, exploring some of James's extensive correspondence with various artists and literary and cultural figures. Full-time Visual Arts students from West Dean College of Arts and Conservation present an exhibition of work for sale to raise funds for their Summer Shows 2019, taking place in July at West Dean and in Margate - a new exhibition space just a stone's throw from Turner Contemporary. Kristin in Europe and the UK. 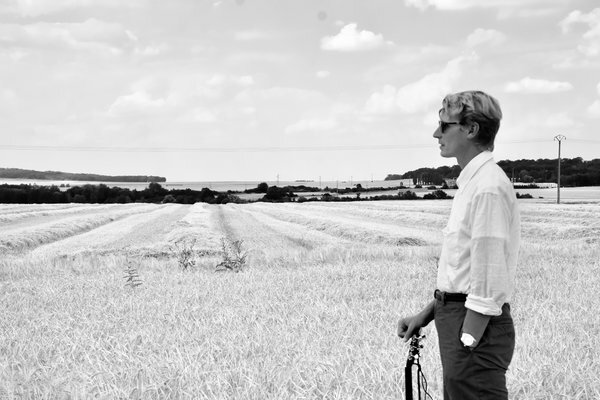 Tom Brosseau is an American musical storyteller and guitarist, born and raised in Grand Forks, North Dakota. He courts deep melancholia, but his songs are queerly uplifting. Kristin McClement is a Brighton-based songwriter whose music has a curious magnetic quality. 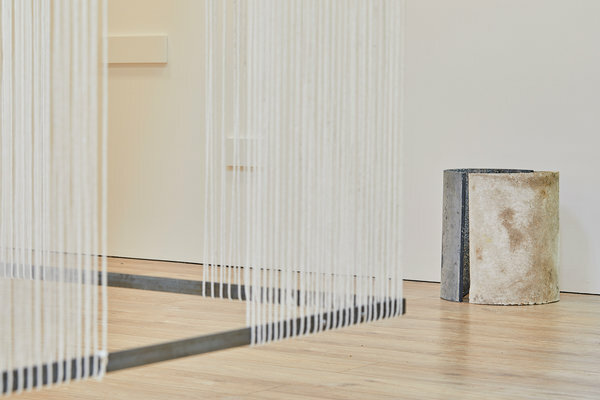 Renee So will be artist-in-residence at West Dean College from April-May 2019, leading to a solo exhibition at the De La Warr Pavilion in September. Responding to an invitation to mark the Bauhaus centenary, So will create a new series of works that explore the Design School's gesamtkunstwerk ethos - a 'total work of art' uniting art and craft, demonstrating how traditional crafts continue to influence contemporary practice, just as they did in the Bauhaus a century ago. Pat Thomas studied classical piano from aged eight and started playing Jazz from the age of sixteen. He has since gone on to develop an utterly unique style - embracing improvisation, jazz and new music. 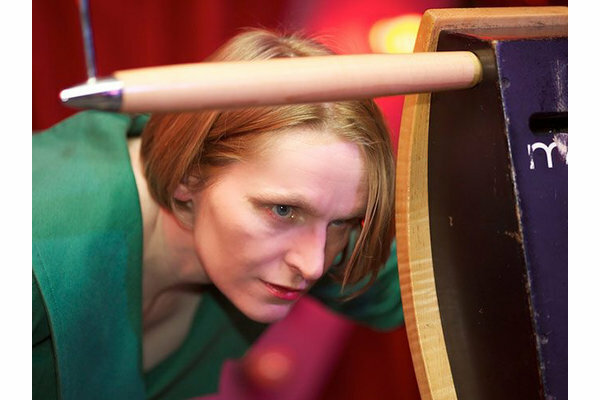 Sarah Angliss is a composer making dreamlike performances where the total theatre of the sound's creation is as striking as the music itself. 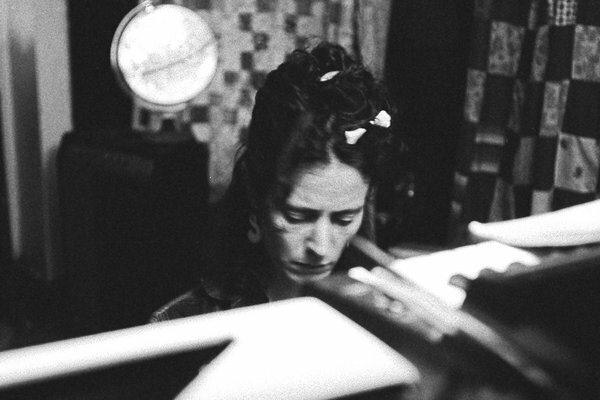 Her music reflects her eclectic background as a classically trained composer, electronic artist and folk musician, and often plays with notions of electrical mysticism and the uncanny. 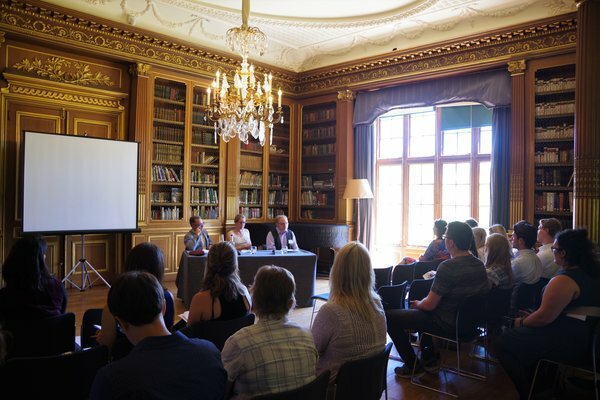 The conference aims to raise awareness and prepare conservation students and emerging professionals to adapt to the changing challenges of best practice. We are greatly privileged to have Ylva Dahnsjo ACR as keynote speaker this year - Ylva is a conservator and adviser for art and material culture. 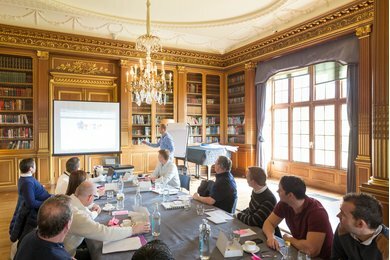 As a founder member of Icon, a Fellow of IIC and The Linnean Society of London, she has helped shape the profession in the UK and internationally. 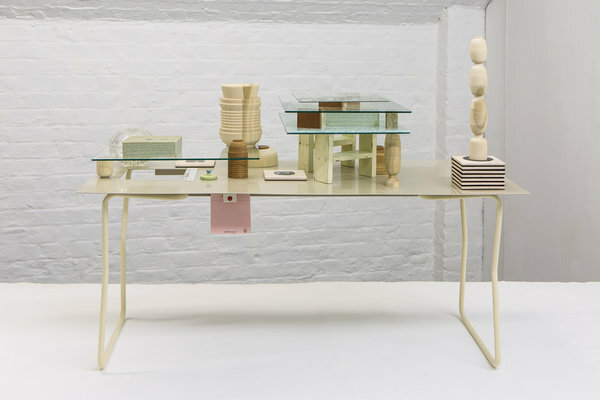 Elena Gileva is a Russian-born (1992), London based artist fixating on the decorative, historical and ornamental through the medium of ceramics and sculpture. 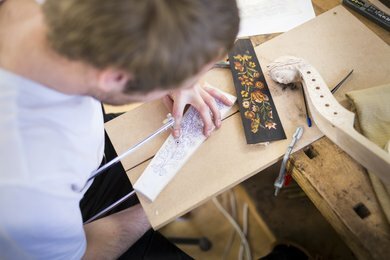 Elena has training both in ceramics, having graduated from MA Ceramics and Glass Royal College, and Fine Art (BFA Fine Art Parsons Paris School of Art and Design). She combines various references and processes, with hand-built ceramic objects taking centre stage in her practice. Toby Christian uses writing as an integral part of his wide-ranging practice. In the present tense, his writing describes the minutiae of objects, substances, surfaces and environments, presenting the reader with empty scenes to inhabit and materials to co-author. This ongoing activity motivates the concurrent and episodic production of sculpture, installation, performance, painting and animation. Sarah Cliff is an experimental printmaker and assemblage artist. Her practice is a personal response to cultural and historical shifts in attitudes and the dark and humorous philosophical dilemmas they present. She is a serial dabbler in any process, materials and learning activities that might lead to a fresh expression of an idea. 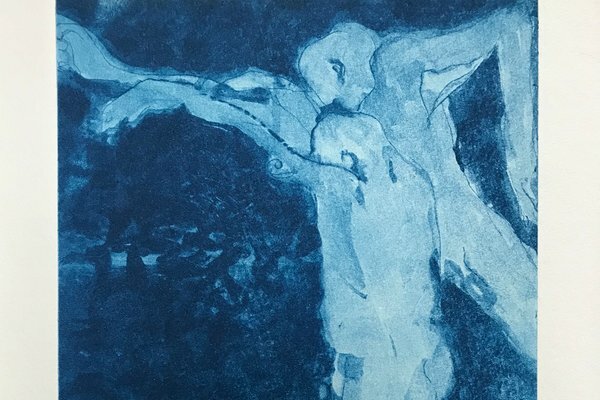 Since completing her MFA at West Dean College in 2017, she has exhibited work in printmaker exhibitions in London and New York. Anna Gonzalez Noguchi (b.1992) is a half-Spanish and Japanese artist based in London and in Athens, Greece. 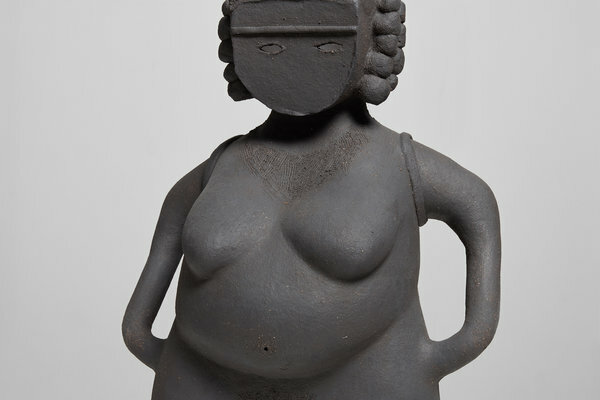 She graduated from the Royal College of Art (MA Sculpture) in 2016/2018. Her recent exhibitions include To the Core, The White Crypt, London (2018), Nomadic Vitrine at Recent Activity, Birmingham, Northampton Contemporaries, Northampton (2018), Seasons at Maxilla Space, London (2017), RCA Edinburgh Exchange & WIP Show (2017), SPVI#2 at Turner Gallery, Tokyo (2015). 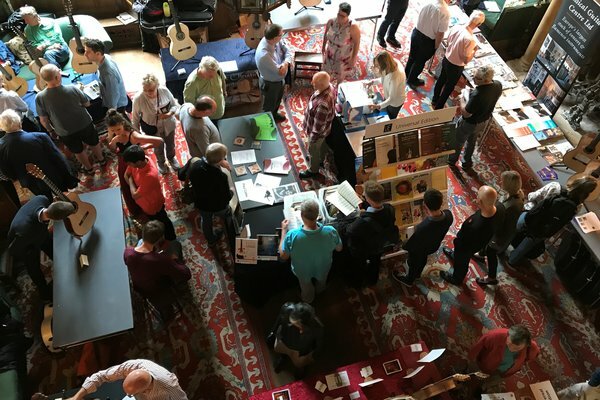 The West Dean Summer Show 2019 will showcase original work by emerging artists studying for their Diploma in Art and Contemporary Crafts, Graduate Diploma and MFA qualifications. 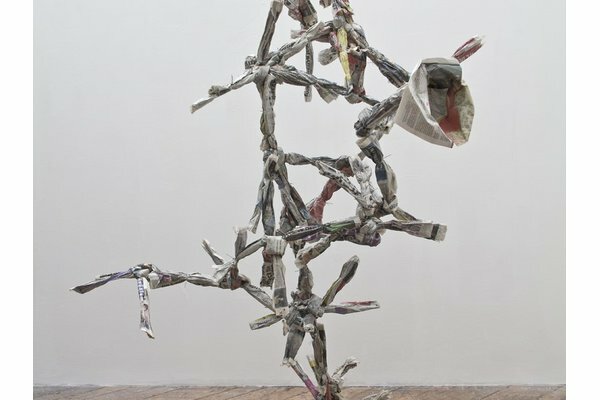 The free exhibition, held in the College's Edward James Studios, will display a diverse range of practices including sculpture, installation, print, painting, film, ceramics, and textiles. 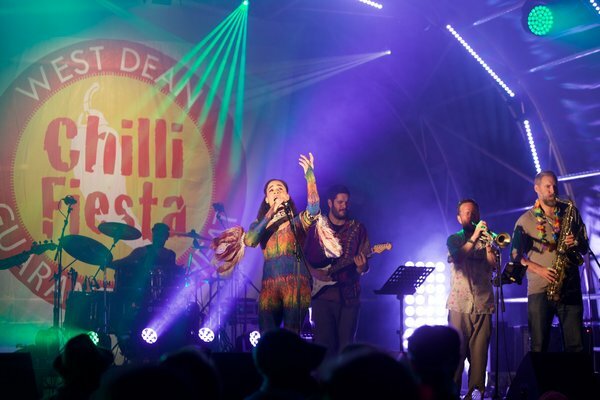 Join the party and dance to live Latin music, watch cookery and gardening demonstrations and taste delicious chilli foods. Make the most of the family-friendly festival atmosphere and camp onsite with great facilities. 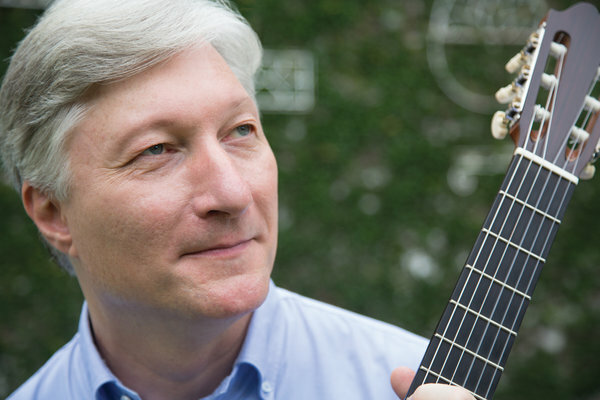 Brazilian virtuoso, Fabio Zanon, is regarded as one of the pre-eminent guitarists of today. He is a tutor, chamber player, conductor, author, broadcaster, and Professor at the Royal Academy of Music. 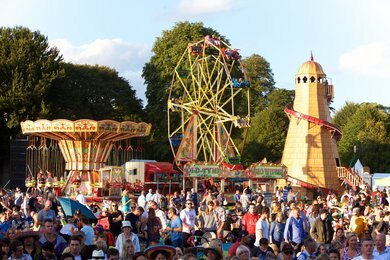 The Guitar Festival Season Ticket includes entry to The Guitar Festival Open Day and all of the Guitar Festival concerts. 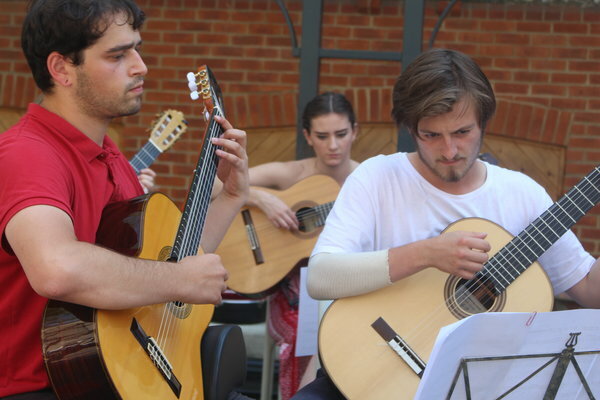 The Open Day includes exhibitions of music and instruments, a guitar makers' showcase, a masterclass with Fabio Zanon, and a recital by Crazy Nails. The Old Library, West Dean College, and St. Andrew's Church, West Dean.